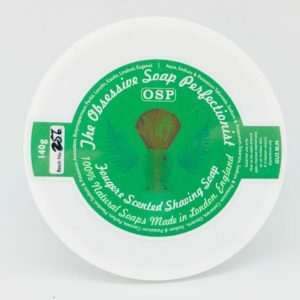 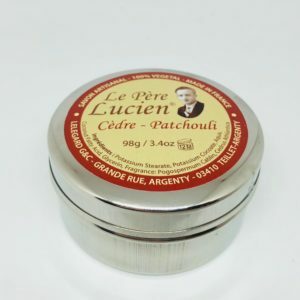 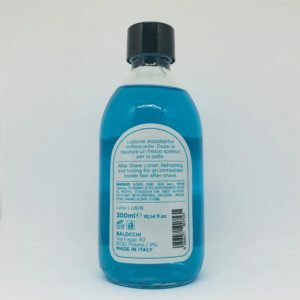 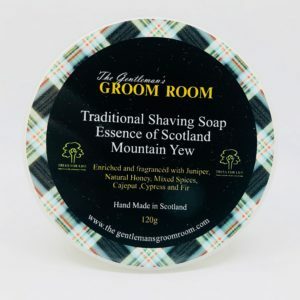 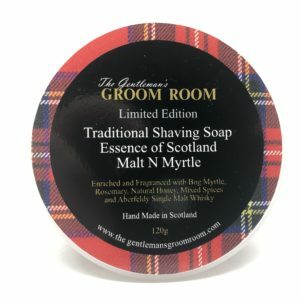 This soap is unique not only because it contains the finest natural oils including avocado oil, coconut oil and shea butter, but also an unusually high amount of glycerine. 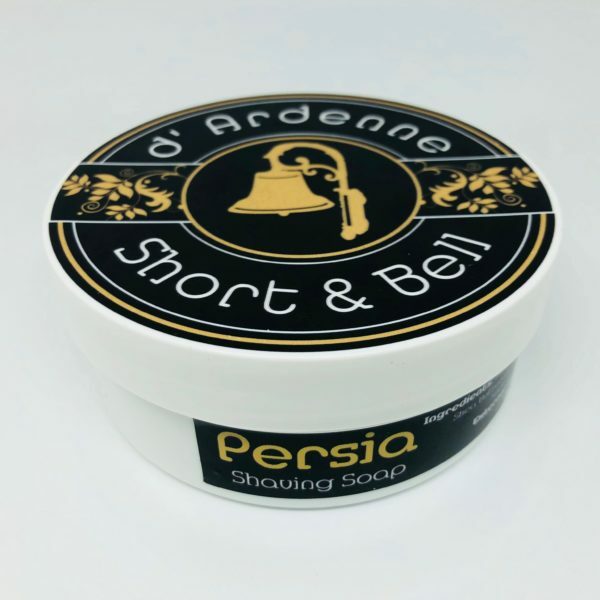 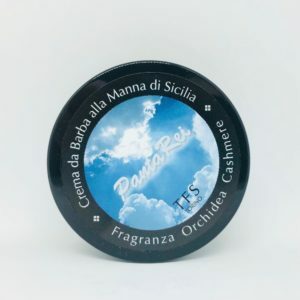 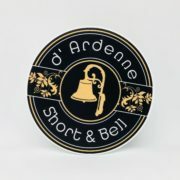 The Obsessive Soap Perfectionist d’Ardenne, Short & Bell Persia Shaving Soap boasts a silky velvet and sweet musk fragrance. 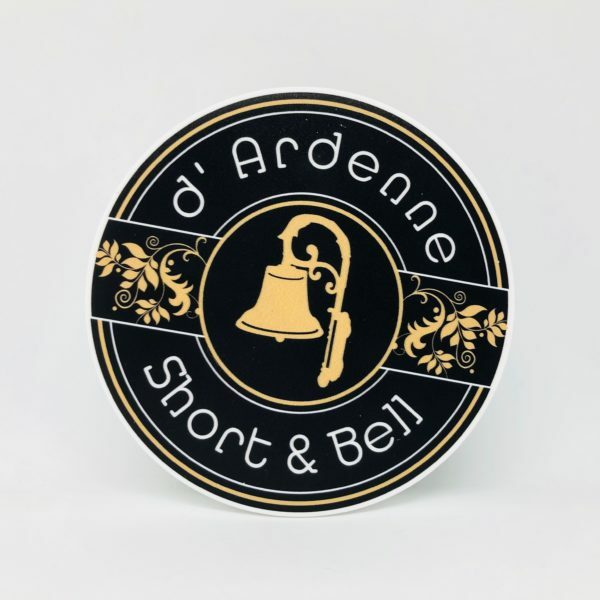 The d’Ardenne, Short & Bell range is the culmination of years of hard work and testing by one of the UK’s top artisan soap makers. 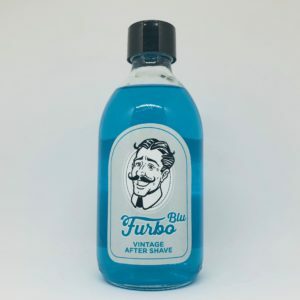 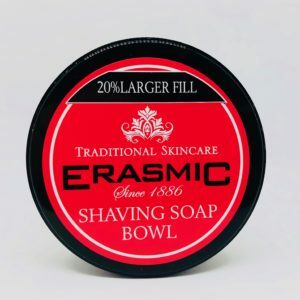 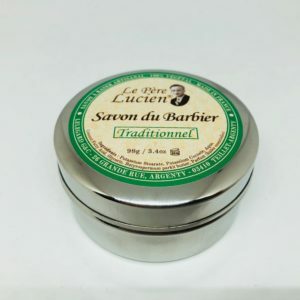 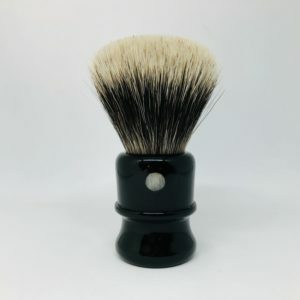 The result is an extremely soft soap that is easy to load, lather, and shave with, whilst also providing an astounding post shave feel.